C, LL, and LR Conduit Bodies are constructed from CF8M stainless steel. C, LL, and LR Conduit Bodies are offered in 1-½ and 2 in. sizes. Units feature flat back design that offers extra wiring capacity. Conduit Bodies are used to make 90º bends for changing route of conduit, and/or for making wiring pulls and connections. 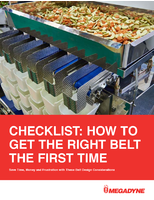 T&B Fittings Conduit Bodies is five-percent salt fog tested for 1,200 hours. Conduit Bodies come in X configuration. Conduit Outlet Bodies feature 4 protective layers. 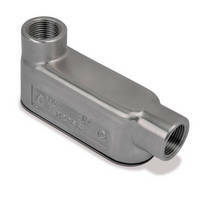 Aluminum Conduit Bodies are for use in hazardous locations. 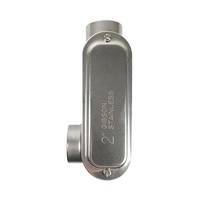 Aluminum Conduit Bodies for rigid conduit wiring systems in hazardous locations are UL-listed for Class I Group C, D; Class II Group E, F, G; and Class III. Available in Ã‚-½ and Ã‚Â¾ in. 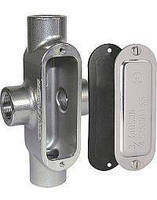 NPT in LB and T styles, units feature external sealing flanges and slant cover on LB style, facilitating accessability to wiring during installation. Products also feature durable powder-coated finish. 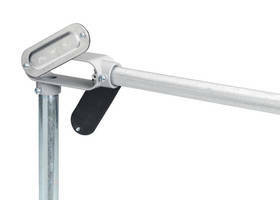 Conduit Bodies are UL compliant. Manufactured with die cast copper free aluminum with gray enamel finish, Combination Type LLR conduit bodies are UL Listed rain tight when used with threaded Rigid/IMC conduit and Rain tight EMT connectors. Units come preassembled with cover and gasket, and are available in Ã‚-½-2 in. trade sizes. 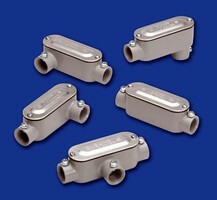 Conduit Bodies come in sizes up to 4 in. 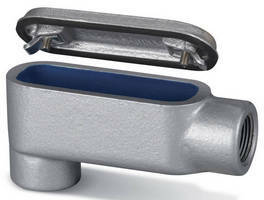 Designed for Rigid or IMC conduits, Red DotÃ‚® D-PAKÃ‚® includes conduit body, cover, and gasket in single package. 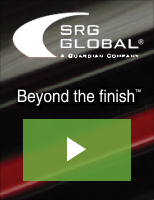 Clear wrapper provides instant identification and protects product on job site. 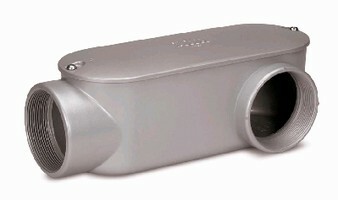 With die-cast aluminum construction, conduit bodies are UL Listed and designed to ensure elements. 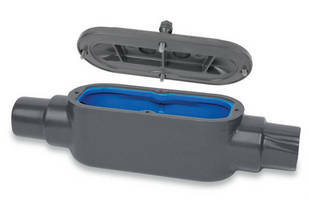 Expanded line covers hub sizes from Ã‚-½-4 in.